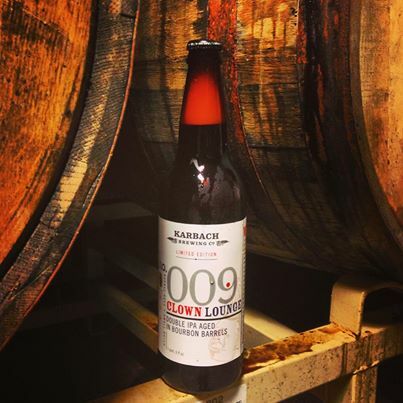 Karbach Clown Lounge is on shelves and waiting to find a home in your refrigerator tonight! Karbach Brewing Company’s F.U.N. Series 009 Clown Lounge is no joke. This double IPA, aged in Bourbon barrels for around six months, was released February 17th and has surely made its way into a few of your craft beer collections, Pint Jockeys. Are we right? 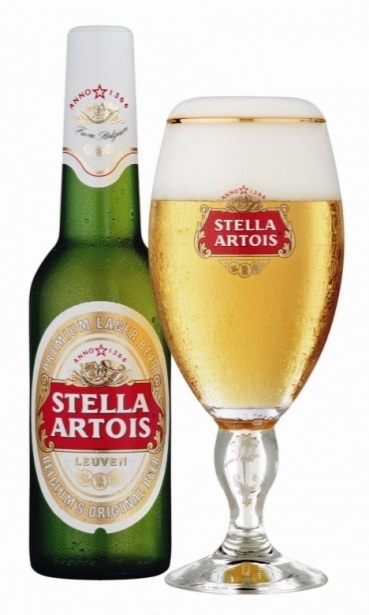 This beer pours a cloudy amber with a small, frothy off-white head that leaves a sticky lacing along the glass. 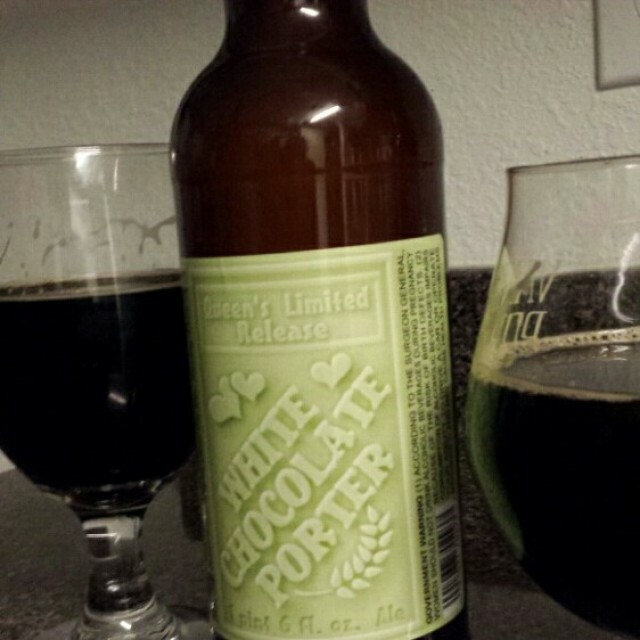 The aroma is full of bourbon and vanilla notes on the nose, accompanied by a medium mouthfeel with a strong bitter hop and oak presence. Bourbon tastes follow through to a boozy, satisfying finish. 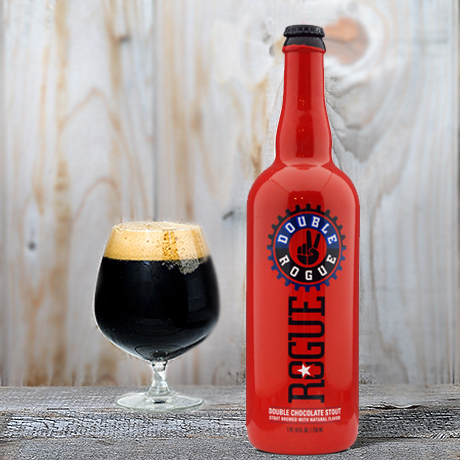 In true double IPA style, this beer is loaded with hops and is quite strong – but less sweet than many other varieties of beer. Cheers to heaps of hops! Have you tried Clown Lounge yet? 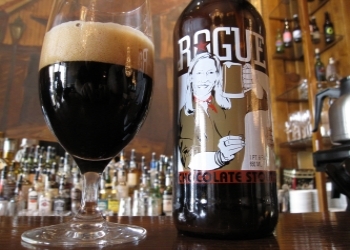 Are there any other bourbon barrel aged beers we should have on our radar? Tell us in the comments below! We’ll be back next week with another Texas Tuesday pick. Catch ya then! 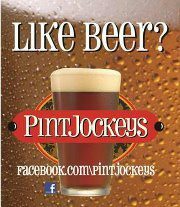 Happy Texas Tuesday, Pint Jockeys! 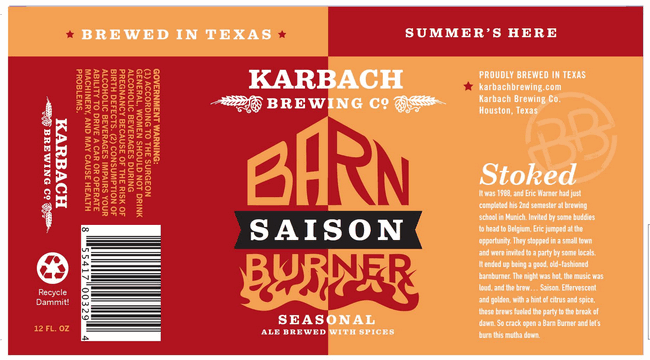 Today we’re talking about an excellent seasonal, Belgian-style farmhouse ale from Karbach Brewing Co. that is headed to shelves near you soon. Boy, are we excited to see it back. 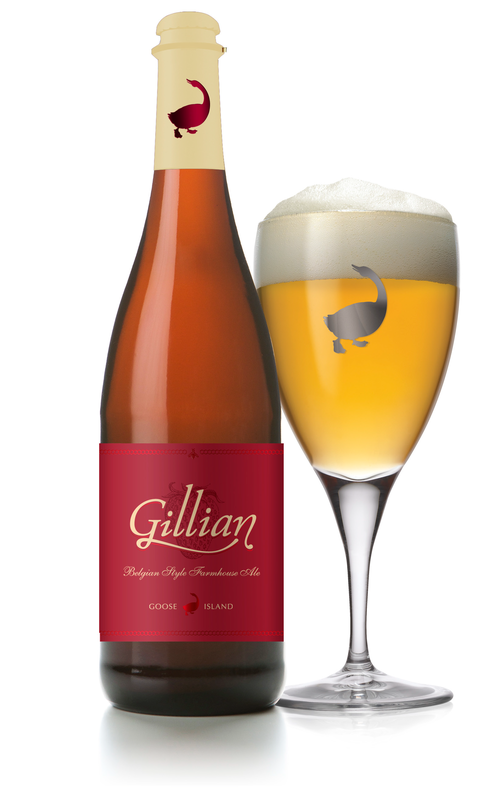 Saisons, traditionally brewed by Belgians for farmhands working in the warm summer months, are usually light-bodied and brewed with fruit and spices. Barn Burner gets us thinking SPRING with its effervescent golden color and hints of citrus and spice. The beer uses a unique yeast strain and fresh Texas-grown grapefruit to give it a refreshing and zesty character, without sacrificing depth of flavor. We’ll cheers to that! Everyone stay warm and dry this week and we’ll see you back here next Tuesday.